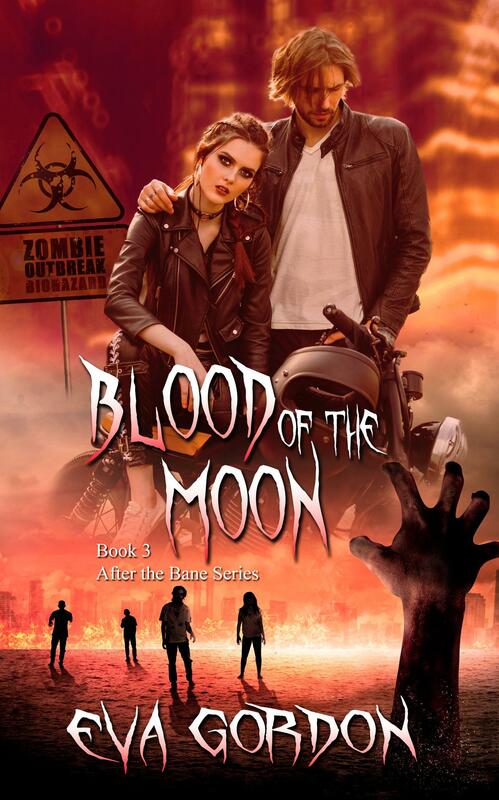 In a world ravished by zombies, animal shifters vow to save humanity. Dora, a medical doctor, a werewolf’s mate, and a powerful witch, is their best weapon against the undead. Dora and her team leave the safety of their sanctuary to obtain DNA samples of the new Z-phage variant. The mission starts well until Dora discovers all her witch powers are gone. While escaping a fast-moving horde, a vicious gang captures her. Their destination: Las Vegas for the zombie games. Dirk, Dora’s werewolf mate, desperately searches for her. Can they survive the apocalypse, old enemies, and an unknown force that continues to rob humans of technology?